Just4keepers goalkeeper training schools has been running since 1999 and has been helping goalkeepers all over the world. 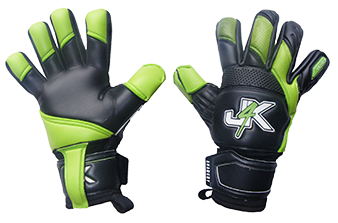 In fact J4K now operates in over 30 countries and across every continents and EVERY week somewhere, Just4keepers is helping one of our students achieve their goalkeeping dreams. Please see below Just4keepers Romania and you will see many J4K goalkeeper students enjoying their time getting coached at a J4K goalkeeper camp this week.